Bashir had ruled Sudan for three decades. He is accused of war crimes and genocide by the International Criminal Court for his government's actions in Darfur. Sudanese activists have circulated a statement from a purported Military Transitional Council announcing the removal of President Omar Al-Bashir from power. People are flooding the streets in Khartoum in celebration, according to social media reports and witnesses on the ground. 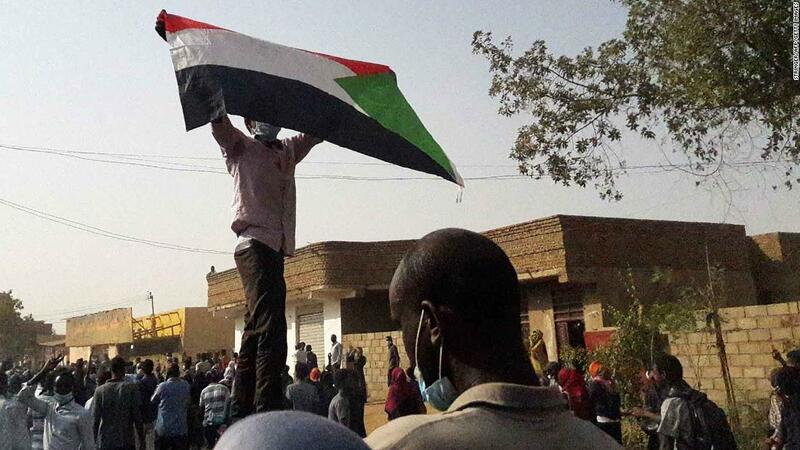 Earlier this month, an undercover CNN team in Khartoum witnessed the brutal crackdown on protests which began over a rise in the cost of living but have escalated into a push for President Omar al-Bashir’s removal. The woman is wearing a long white dress and golden moon earrings. She's chanting from the top of a car while surrounded by a sea of protesters holding smartphones, all trying to capture the moment. 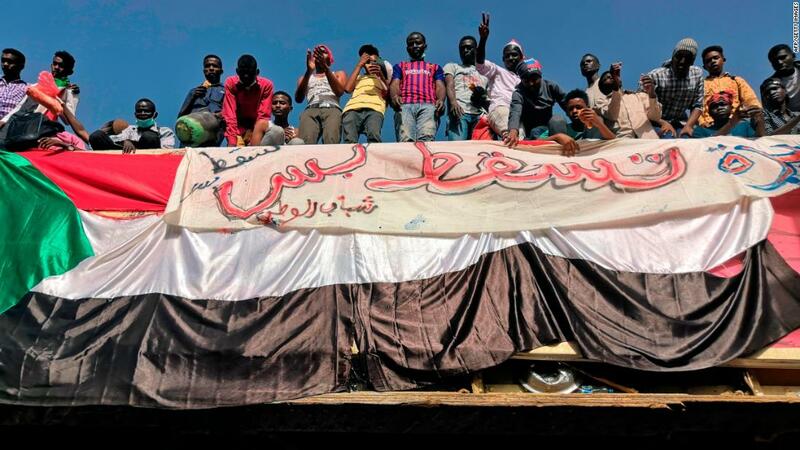 This scene was captured in Sudan's capital, Khartoum, on Monday during the third day of a mass sit-in outside the presidential compound and army headquarters. Lana Haroun, who snapped the image that has since gone viral, told CNN when she saw the woman she just ran toward her and took three or four photos. "She was trying to give everyone hope and positive energy and she did it," Haroun said. "She was representing all Sudanese women and girls and she inspired every woman and girl at the sit-in. She was telling the story of Sudanese women. ... She was perfect." Sudan State TV says the country’s armed forces will be making a statement shortly.